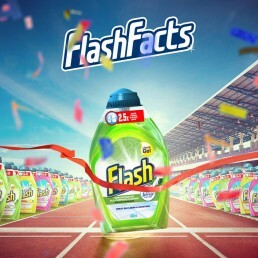 In modern days when working in advertising agency the main work load falls on creating social assets and visuals for brands. 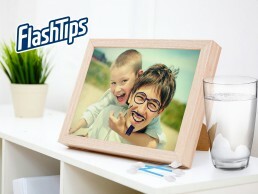 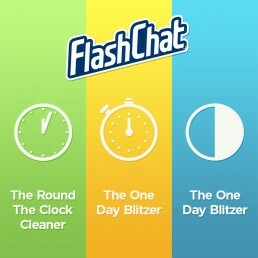 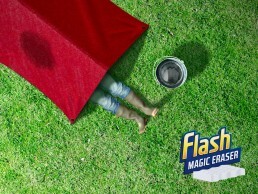 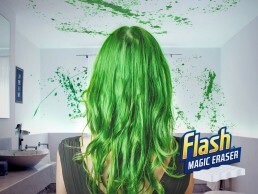 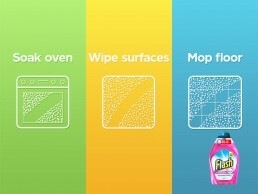 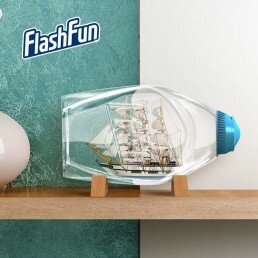 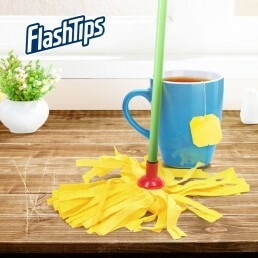 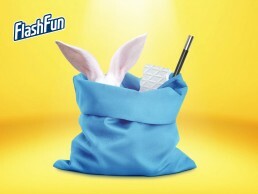 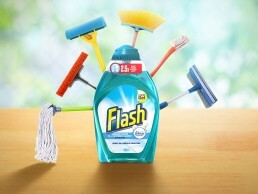 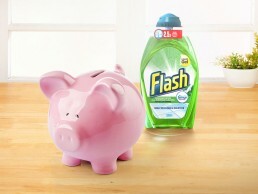 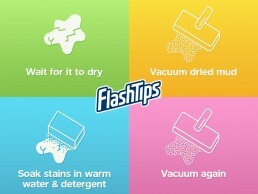 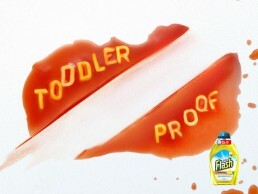 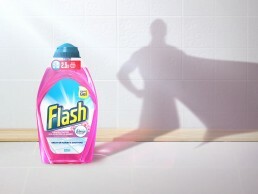 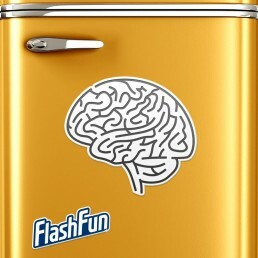 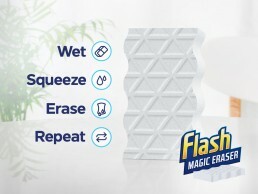 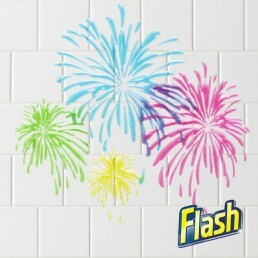 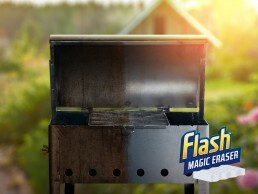 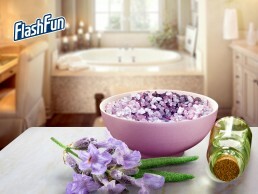 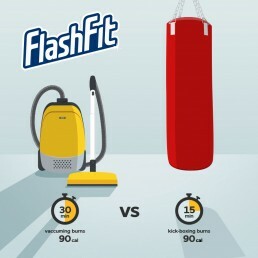 Flash is a playful brand that likes to highlight its products having fun. 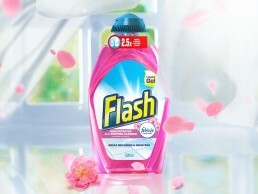 For over half a year I was working on creating visuals from zero for social channels of Flash.